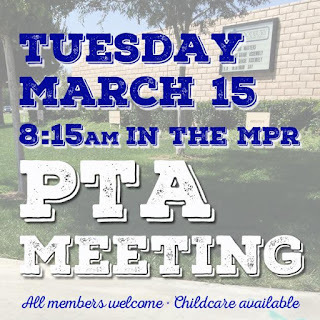 The next PTA General Meeting will be held on March 15, 2016 at 8:15 in the MPR. Childcare is available. 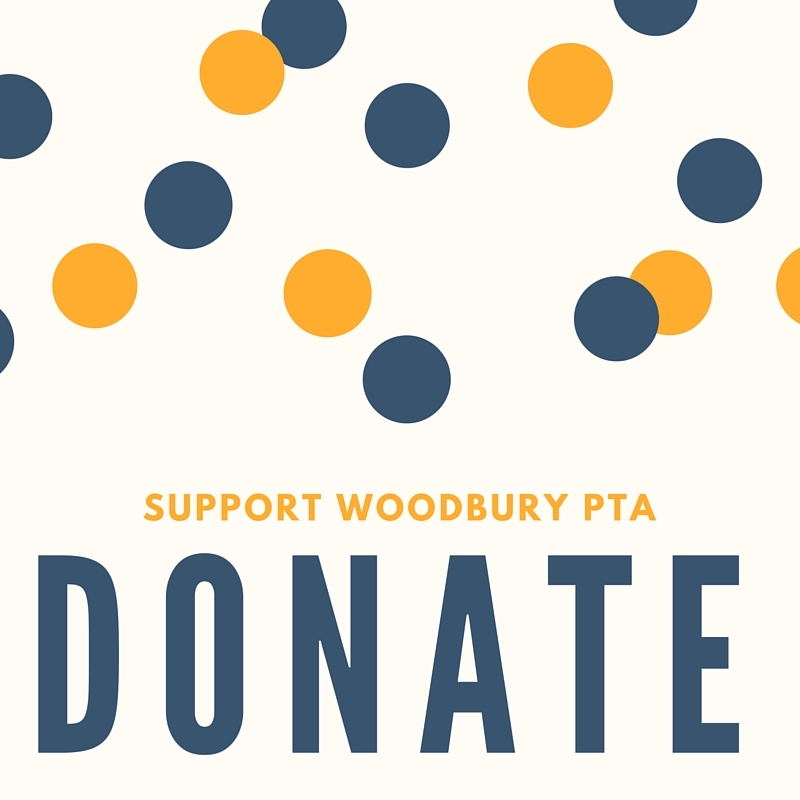 Please contact woodburypta@yahoo.com to RSVP for childcare. 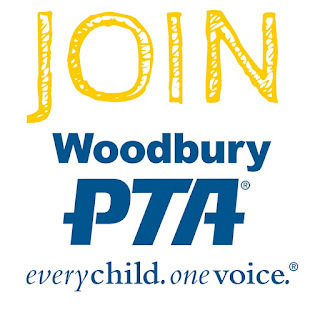 There will be a lot of information covered at this meeting and elections for the 2016-2017 PTA Executive Board will be held. 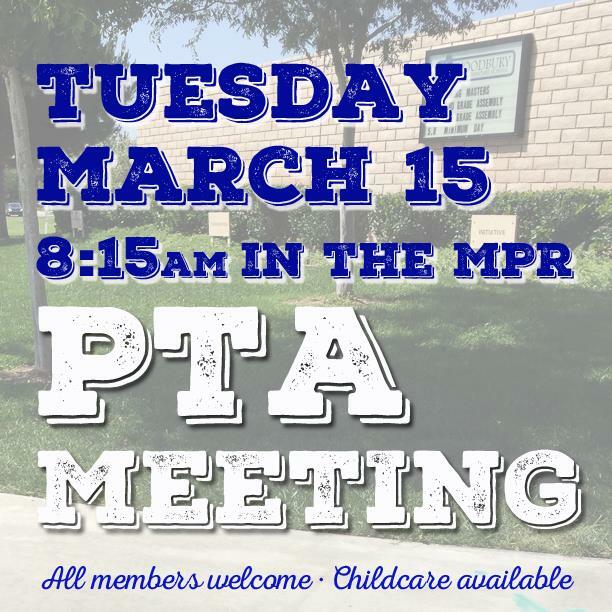 You must have been a PTA member for 30 days prior to this meeting to vote.